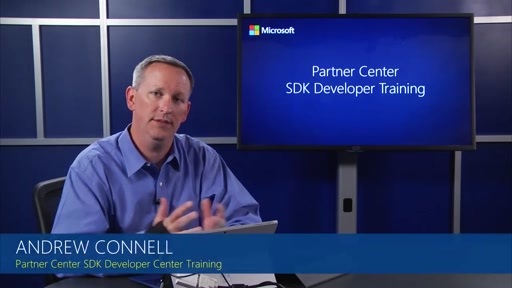 This module provides an overview for the course. We will talk about key concepts and the technical actors involved in the Partner Center SDK. It includes a brief overview of Azure AD tenants, and of how CREST API users can work with the Partner Center SDK. 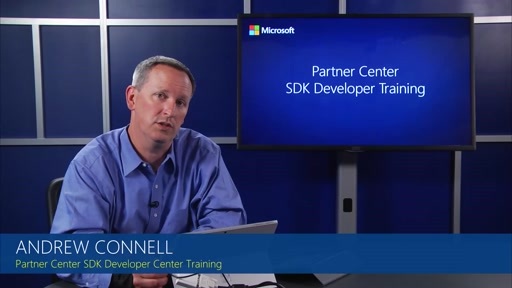 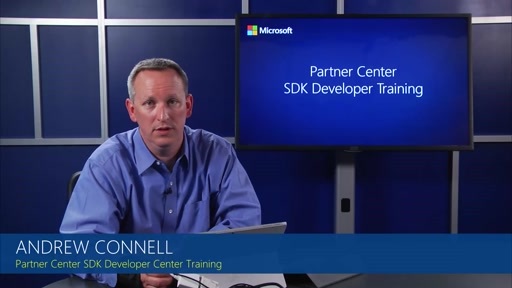 It also covers the basics of the object model in the Partner Center SDK.